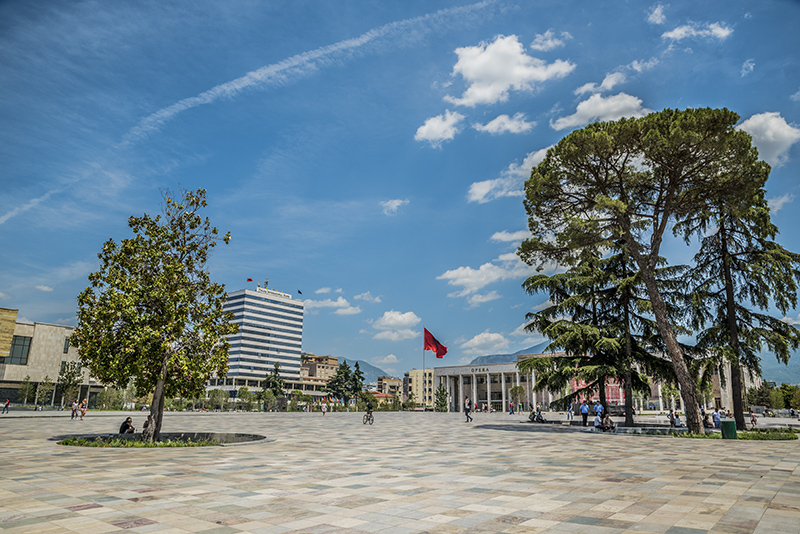 Tirana is a melting point of different urban cultures, mixing European modernism and the oriental urban structure typical of the Balkan regions. 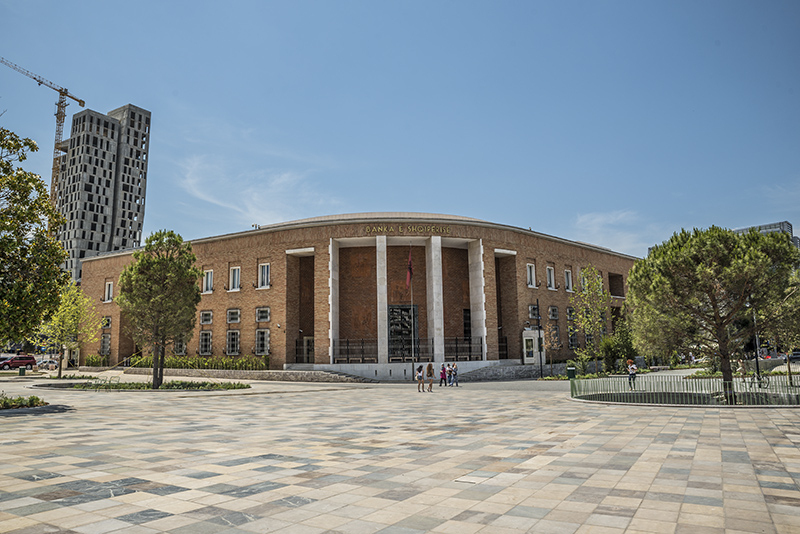 The architecture of Tirana is makred by two difficult historical periods, those of Fascism and communism. With the creation of the new state of Albania at the beginning of the 20th century, the small town with a typical oriental urban structure became the new capital. Subsequently, Tirana underwent radical changes in terms of its architecture and urban design. Today, the Albanian capital is a colourful mosaic of different architectural styles, displaying examples of Italian eclecticism and monumental rationalism on the one hand, and Socialist-Realist architecture on the other. Many Italian architects were involved in the early 20th century modernization, such as Armando Brasini, Florestano di Fausto and Gherardo Bosio. 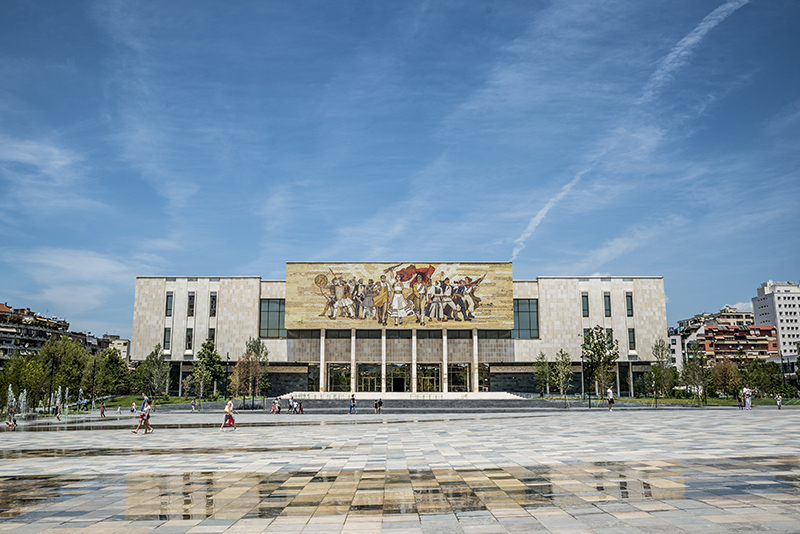 In the 1930s, Tirana’s urban centre went through its most important transformation in history: the new government buildings (in eclectic style) were constructed in the newly designed Scanderbeg Square. At a later stage, when Albania passed from being a protectorate to coming under direct Italian rule, the Littorio Square (now Mother Teresa Square) was built. Its monumental buildings inspired by a more rationalist style were supposed to represent the Fascist ideology. 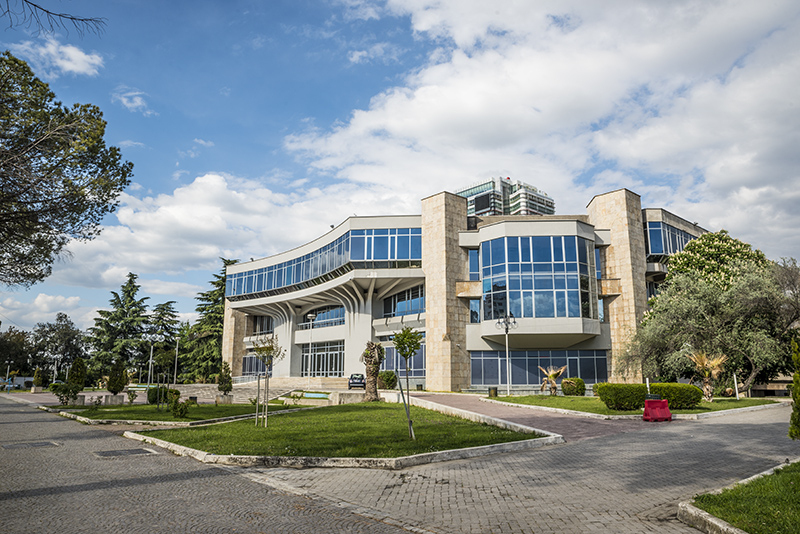 Today, these buildings host the Polytechnic University of Tirana and the University of Fine Arts. Once a symbol of Fascist ideology, today a nucleus of knowledge and culture. After WWII, the young capital saw yet another period of architecture linked to a totalitarian regime: socialist-realist architecture. 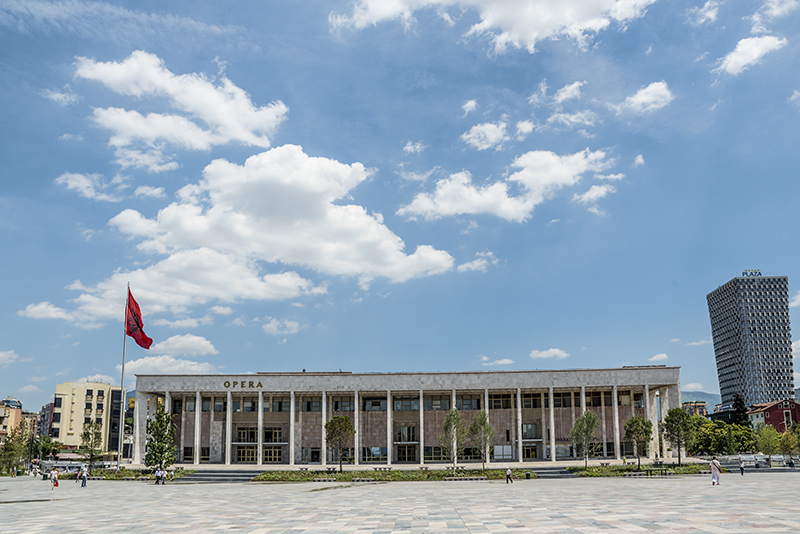 During the communist period, functional and modern buildings were built in the spirit of the socialist ideology, such as the Palace of Culture, National Historical Museum and the Congress Palace. 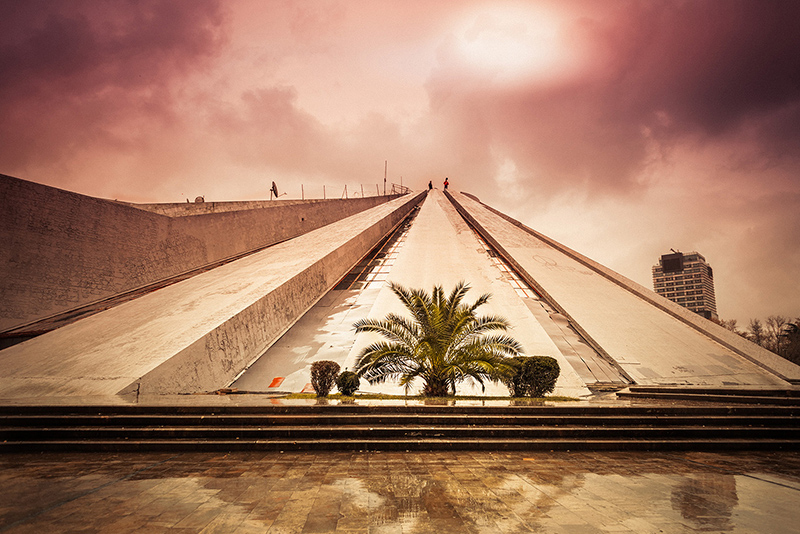 All were built in Scanderbeg Square and on the Grand Boulevard, filling empty spaces – except for the Palace of Culture, which took the place of the Old Bazaar in the 1960s. 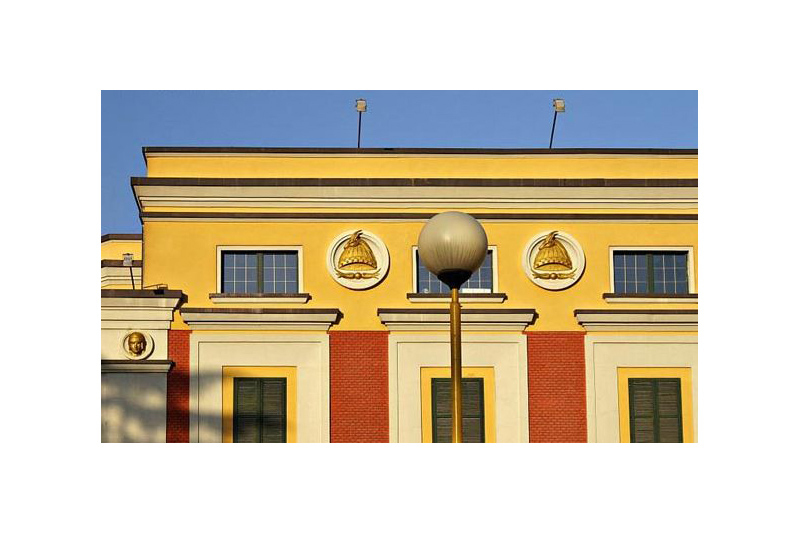 The National Historical Museum opened on 28 October 1981, Albania’s largest museum. 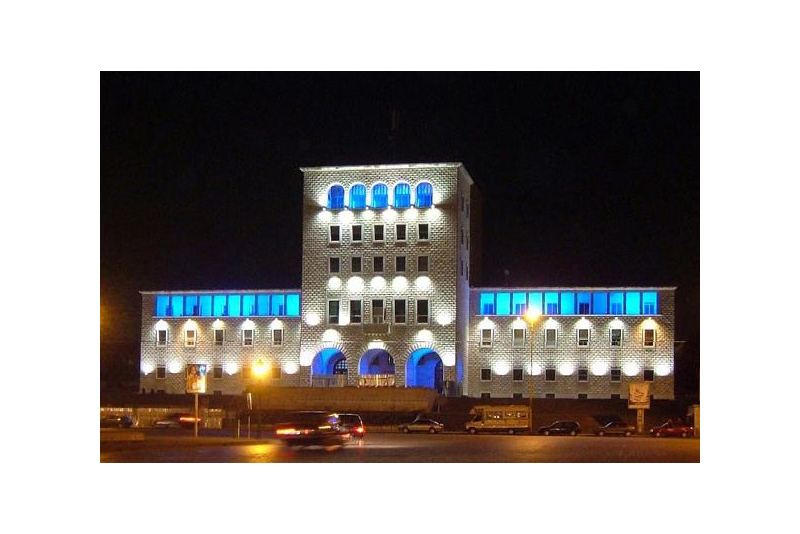 The Congress Palace was designed and built between 1982 and 1986 as an expression of the power of the communist regime. The Ethem Bey Mosque and the Clock Tower (Kulla e Sahatit) both date back to the early 19th century. 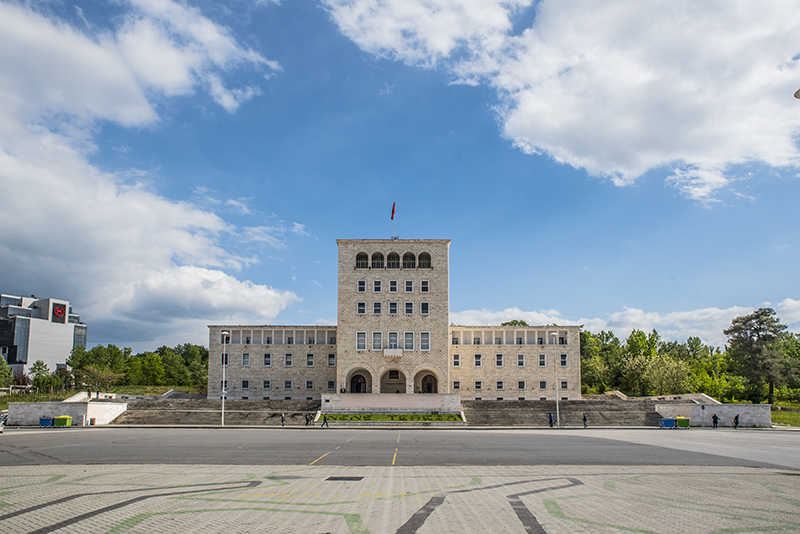 Other examples of totalitarian architecture are Bunk’Art 1, Bunk’Art 2, the House of Leaves, New Bazaar, "The Cloud” installation by Sou Fujimoto, and the former villa of the Albanian dictator Enver Hoxha with the Communist Block Area. Bunk’Art 1: the former antinuclear bunker built by the communist government in 1978 was recently restored and hosts a permanent exhibition about life in Albania during the communist period – five stories underground. Tramonti U. (2017): Architettura e Urbanistica nelle Terre d’Oltremare. Catalogue. Bologna: Bononia University Press. Vokshi A. (2013): “Tirana fra fascismo e comunismo”. In Castellucci C. et al. (eds. ): Architecture, totalitarian regimes and memory of the 20th century. Contributions to the birth of a European Cultural Route. Forlì: Casa Walden Editrice, pp. 131-140. Kaleva E., Abbott C. W. (eds.) (2012): ATRIUM Transnational Survey of architectural case studies included in the project, survey by NIICH Sofia. Forlì: Municipality of Forlì.